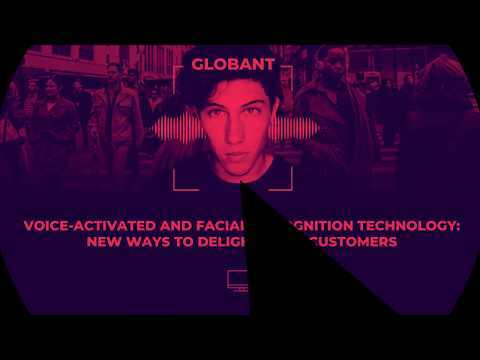 In this webinar, Jesús Federico from Amazon and Pasquinell Urbani and Haldo Spontón from Globant, will discuss recent developments in voice-activation and facial-recognition and review real case studies and learn the steps to successful implementation. Blockchain is not limited to currency exchanges, but has soared high disrupting business models and solutions of various industries. In recent times industry thought leaders are taking acute interest in this technology and more and more businesses are realizing the value of blockchain and transforming their business models around it. 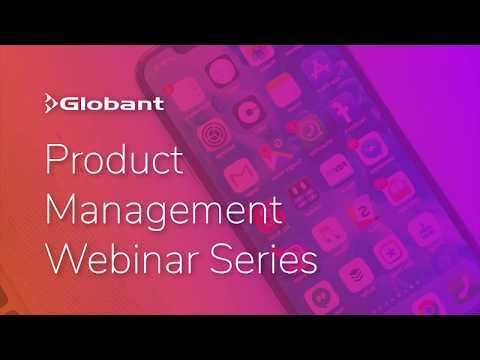 Globant Product Management Webinar: "The Real MVP"
MVP, is a term used to describe the “version of the product that enables a full turn of the Build-Measure-Learn loop with a minimum amount of effort and the least amount of development time”. 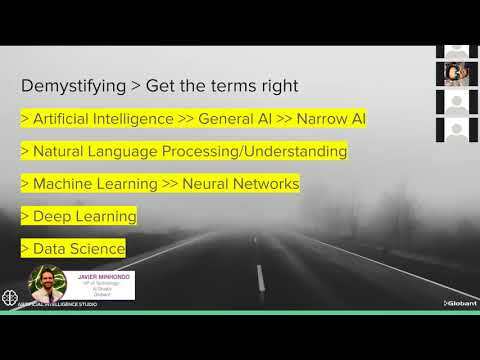 In the fourth webinar of our product management series, Senior Product Manager Tricia Cervenan. Watch our webinar to learn how to improve your user interviews to better understand your users and to help your team answer some very crucial questions: Who will be using our product? 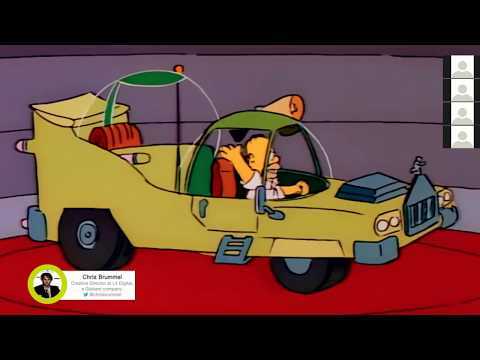 Why do they need to use it? 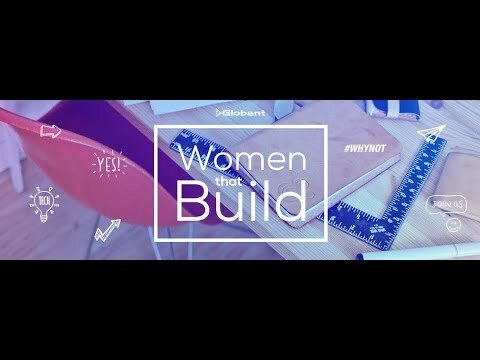 What would make our product successful? 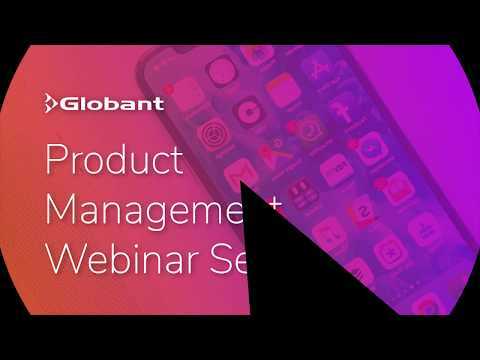 Globant Product Management Webinar: Hey, What's Your Problem? 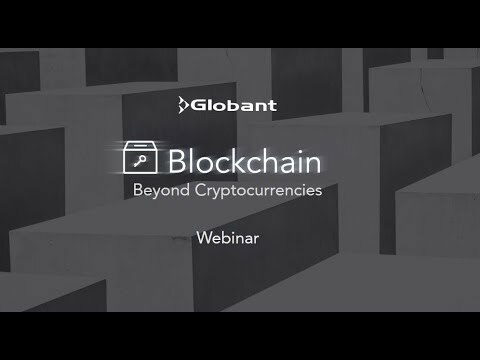 Globant held a webinar “[Un]Hyping the Artificial Intelligence” on 22nd August, where Javier Minhondo, Ana Bedacarratz and Haldo Sponton discussed on how to create successful AI products that can easily aid people in accessing and processing information and facilitating decision making. In this webinar Chris Brummel, Creative Director at L4 Digital - a Globant company, discusses why designers in today’s digital world need much more than testing to keep consumers interested in the products they create along with the importance of culture in digital products as shown in several real-world examples.